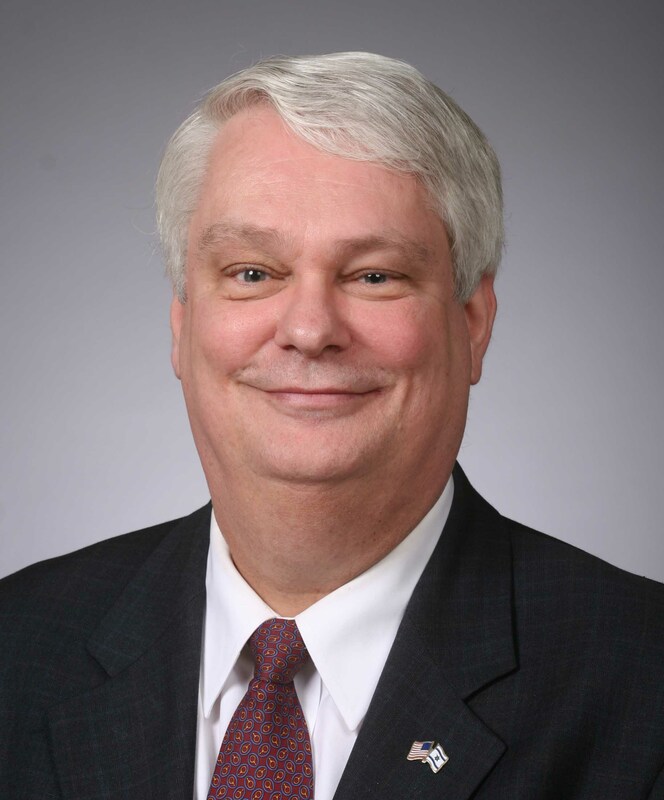 Kicking off our series on different interpretations of Daniel 9:24-27 is an interview with Dr. Thomas Ice of the Pre-Trib Research Centre, a site developed to “research, teach, and defend the pretribulational rapture and related Bible prophecy doctrines”. Not long ago, in various times and various posts, we surveyed eschatological views by interviewing scholars that held to them. 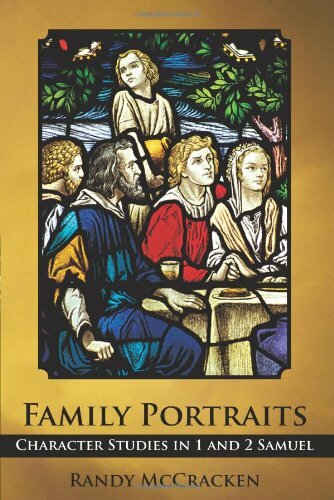 I have the privilege to interview Randy McCracken on his newly released book Family Portraits: Character Studies in 1 and 2 Samuel. Randy is a fellow teacher at Calvary Chapel Bible College York and all-around great guy! 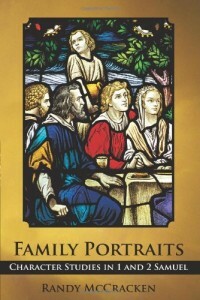 I’m trilled that he has finally released this book and though I am biased, I highly recommend Family Portraits. It is a uniquely academic, yet devotional, collection of character studies in 1 & 2 Samuel. This is the fourth and final post of interviews on three different perspectives on the rapture. So far we have had interviews with Craig Blomberg on post-tribulationism, Alan Kurschner on pre-wrath, and Mike Svigel on pre-tribulationism. In this final post each interviewee gets to ask another one question on their view of the rapture, and they each had a chance to respond to the question posed to them. I hope that in addition to the interviews themselves, this post will help move the the issue forward for anyone interested in studying these views in-depth. This is the second of three interviews on different perspectives on the rapture. In this post Alan Kurschner of Eschatos Ministries is representing the pre-wrath rapture view.